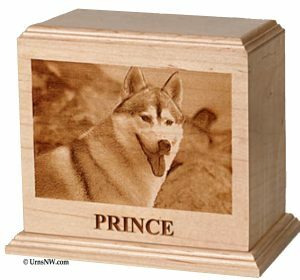 – You can have your pet’s photo laser engraved on a wooden pet urn. 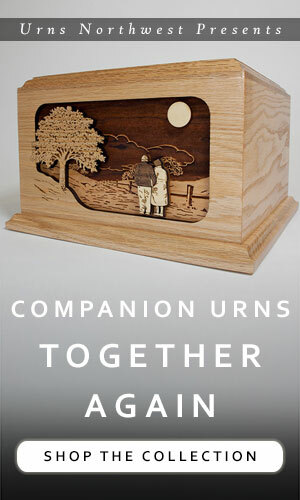 This is our most popular pet urn. – Water disposition (i.e., water scattering) using eco-friendly and biodegradable pet urns is on the rise as an affordable and eath-conscious way of saying goodbye to a beloved pet. – The most-viewed pet urn at Urns Northwest is this Bronze Cat Cremation Urn, which is cold-cast in a lovely bronze, and also available in black polymer and white porcelain. This cat urn features a lovely name tag which can be personalized with the kitty’s name and dates. Our second-most popular pet urn, and by far the most popular for cats. 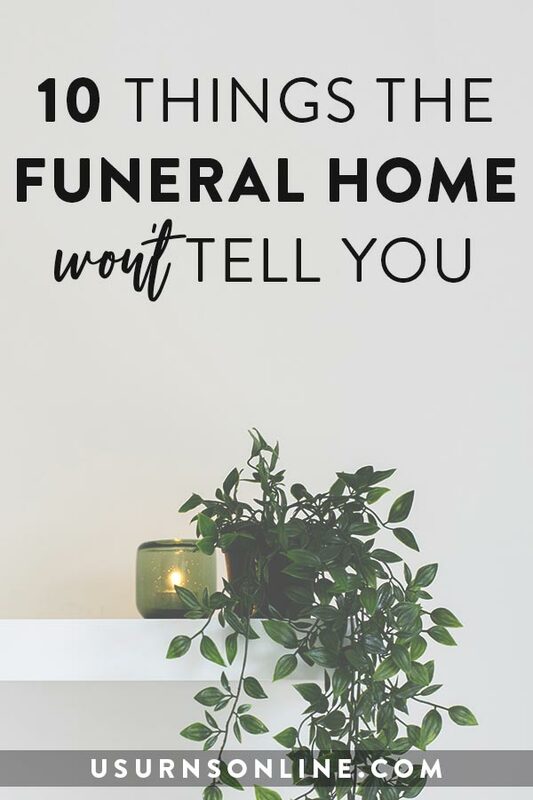 – Most full-size urns are available in smaller sizes for pets. 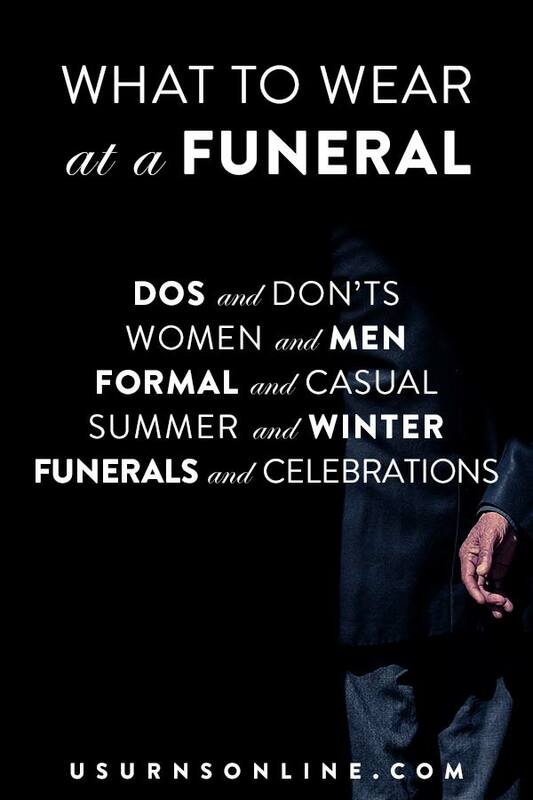 If you find an interesting standard-sized urn that you would like for your pet, just ask. 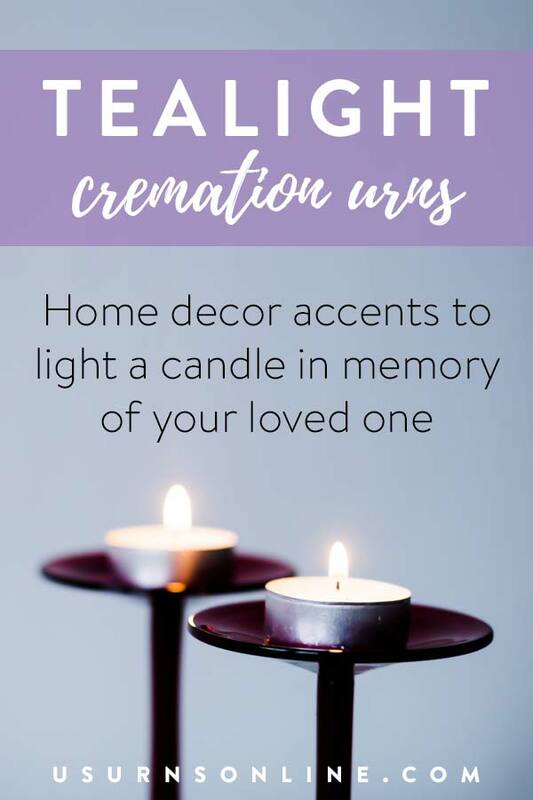 – You can have an custom-made, hand-spun ceramic pet urn made by a ceramic artist for a unique memorial to your pet. Here’s one example for a dog. Here’s another for a cat. 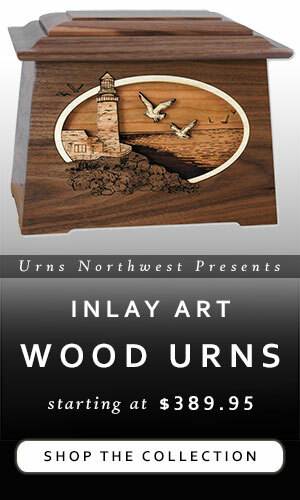 – Pet urns with a photo frame for your pet’s picture are available in cherry, rosewood, or oak woods. – Keepsake jewelry to keep a small portion of your pet’s ashes close to your heart is incredibly popular. 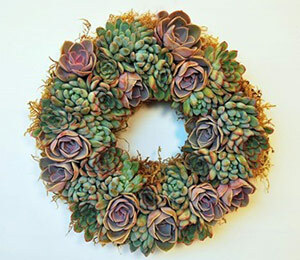 These come in many varieties.